Ammstar is an independent alternative to Mercedes-Benz dealership servicing. We have been operating in Melbourne’s north since 2000! 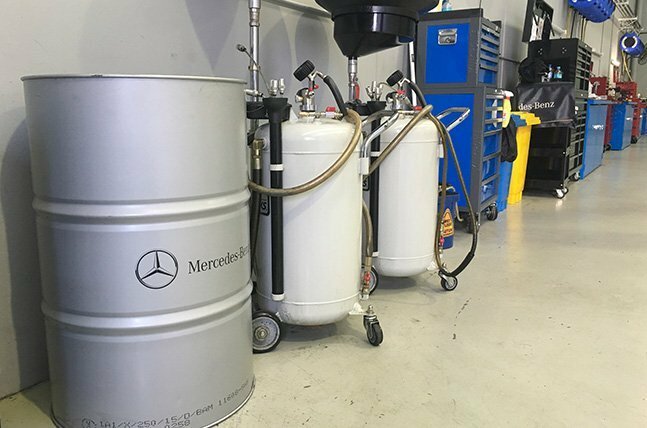 Our Fairfield workshop is fully equipped with specialist tooling and experienced technicians to perform just about any repair required on a Mercedes-Benz. Live or work in Bayside? Our second Mercedes-Benz exclusive operation mirrors our Fairfield site, with everything you would expect from a modern service centre. You won’t find a single car without the three pointed star in this workshop! Ammstar Autohaus is the newest addition to the Ammstar group, with a twist: in addition to Mercedes-Benz, the team of skilled technicians also specialise in BMW, Audi and Volkswagen models! If you drive one of these brands, our Cheltenham Autohaus is right for you. 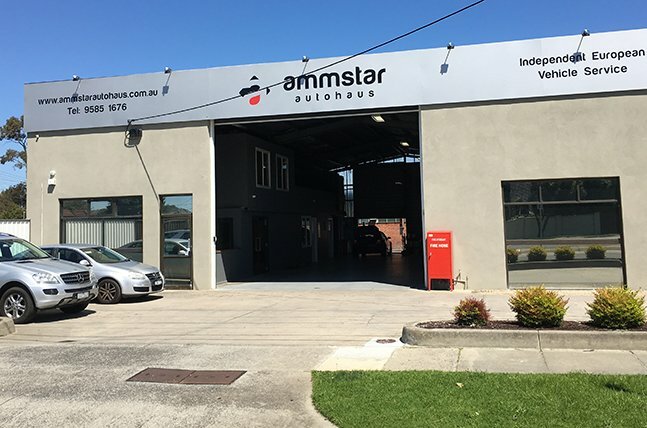 With a passion for Mercedes-Benz and expert knowledge, Ammstar has grown to become Melbourne’s largest independent Mercedes-Benz specialist. By focusing all our efforts on one brand and specialising, we’re intimately familiar with the unique technology and infrastructure of Mercedes-Benz. Developing these specialised skills over more than 20 years allows us to get to the root cause of your problem and provide a solution – faster. Specialist knowledge helps us diagnose an issue and create the right solution with as little downtime as possible. 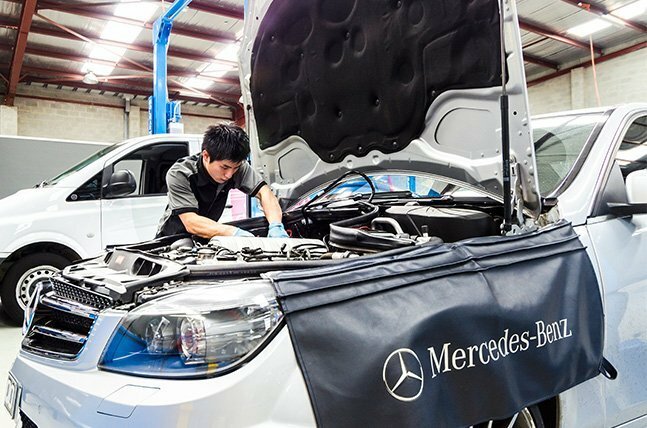 Get back on the road sooner with Ammstar’s exclusive Mercedes-Benz servicing. For your convenience we have two branches across Melbourne in Fairfield and Moorabbin.